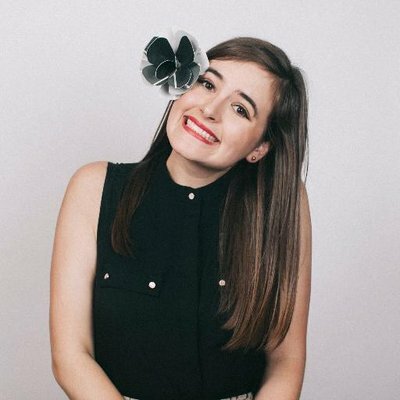 Rebekah Monson is co-founder and VP of Product and Editorial for WhereBy.Us, a local media startup that connects people to their cities through storytelling and experiences. Its publications, Miami’s The New Tropic and Seattle’s The Evergrey, produce email newsletters, original storytelling, merchandise and events that reach more than a million curious locals each year. WhereBy.Us became profitable in its first year and is currently expanding its tech offerings and scaling to new markets. Rebekah also co-founded Code for Miami and Hacks/Hackers Miami. She serves on the board of the Society for News Design and on Miami-Dade County’s Millennial Task Force and actively supports many initiatives to improve diversity in journalism and technology. She frequently speaks and consults about working at the intersection of technology, storytelling and civic engagement for journalism and technology companies, governments and nonprofits.